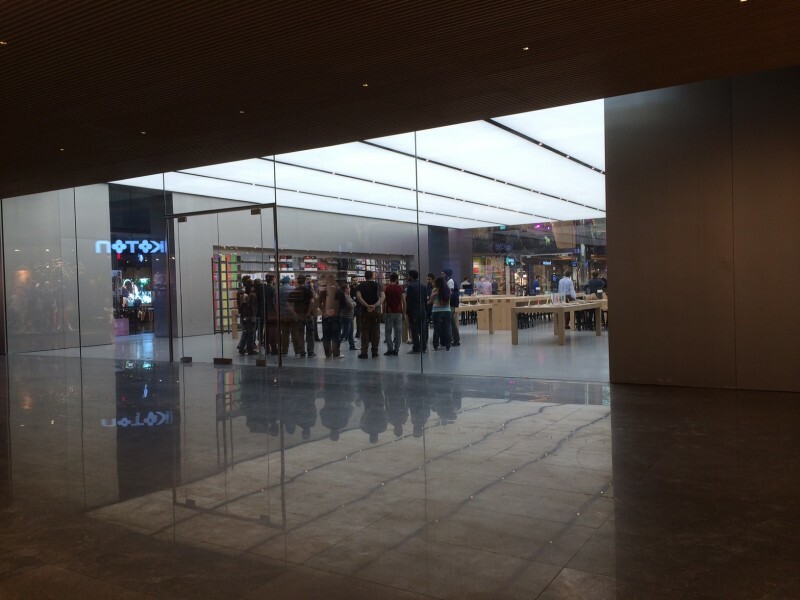 New photos taken by Instagram user orbaygumus (via ifoAppleStore’s Gary Allen) have revealed the unique exterior and interior of Apple’s first Turkish retail store in Istanbul that is set to open this Saturday, April 5. 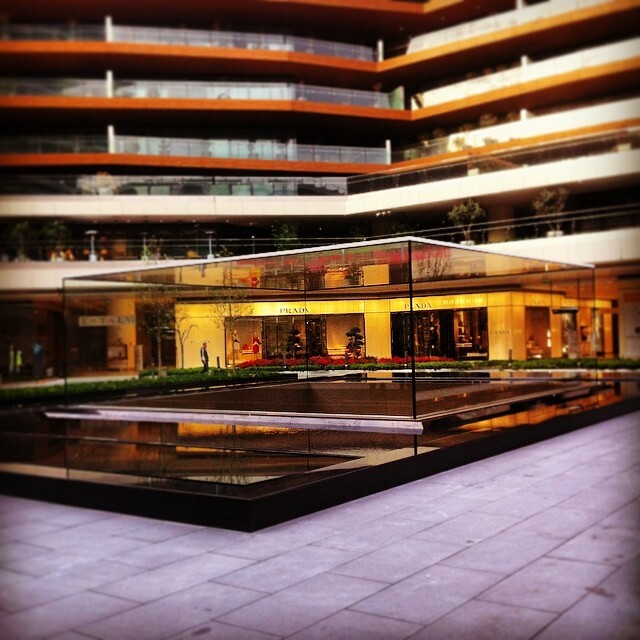 The store, which is located in the upscale Zorlu Center Shopping Center, features a unique cubic design complete with a glass ceiling and glass sides that occupy approximately 20,000 square feet. As previously reported, the interior of the store features a host of areas dedicated to services such as a dedicated “Family Room” floor and dual Genius Bars. Photos of the store last week revealed the structure to be hidden behind barricades, but it now appears that Apple is ready to hold its launch event that may feature Apple CEO Tim Cook and Turkish President Abdullah Gül. 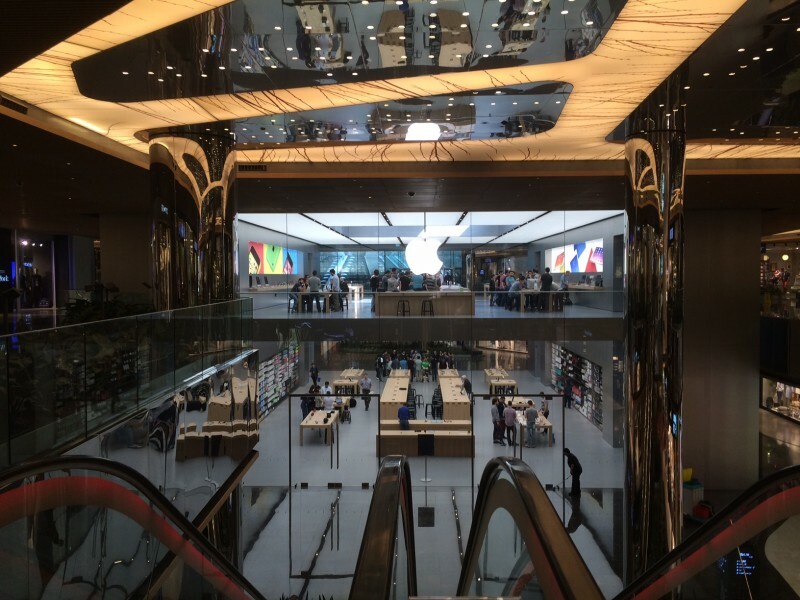 Apple's Zorlu Center store is the first of several retail stores planned for Turkey, with the company looking to expand its growth in the region. Apple also met with Turkish government officials over the prospect of equipping Turkish school children with 10.6 million iPads, however that bid was eventually awarded to Turkish company Telpa. 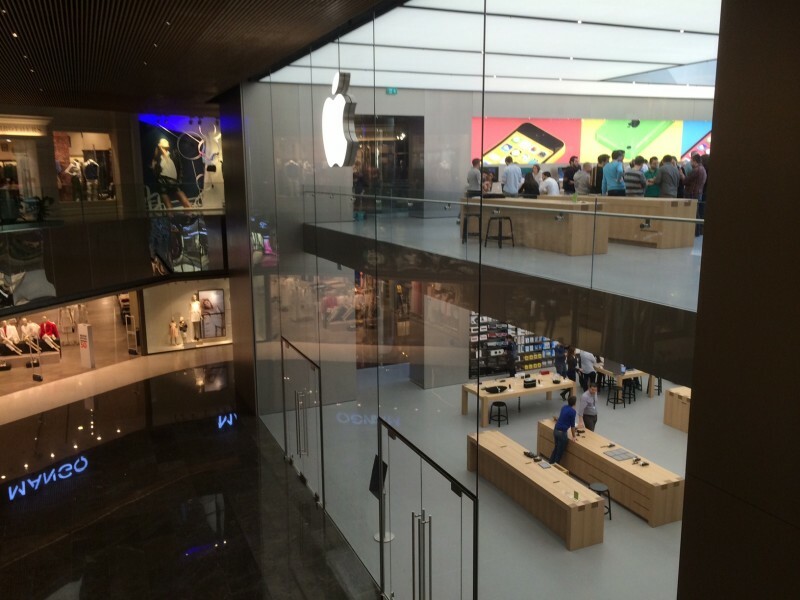 The Apple Retail Store at the Zorlu Center is set to open at 10:00 AM this Saturday, April 5.